Like so many around the world, Dublin-based designer Phil Slattery is a Star Wars fan. 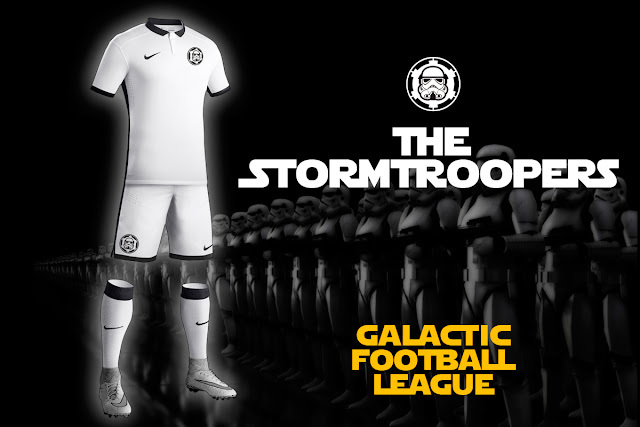 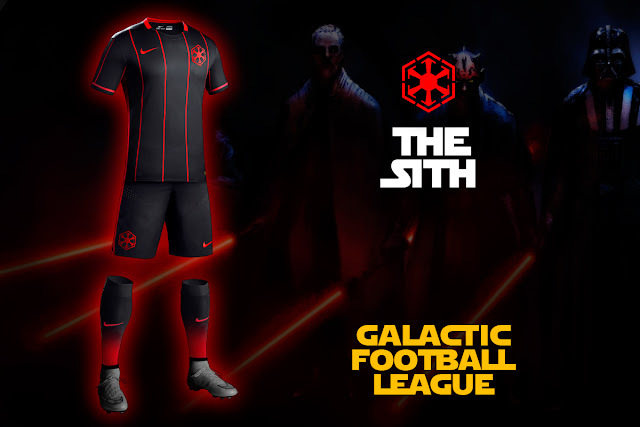 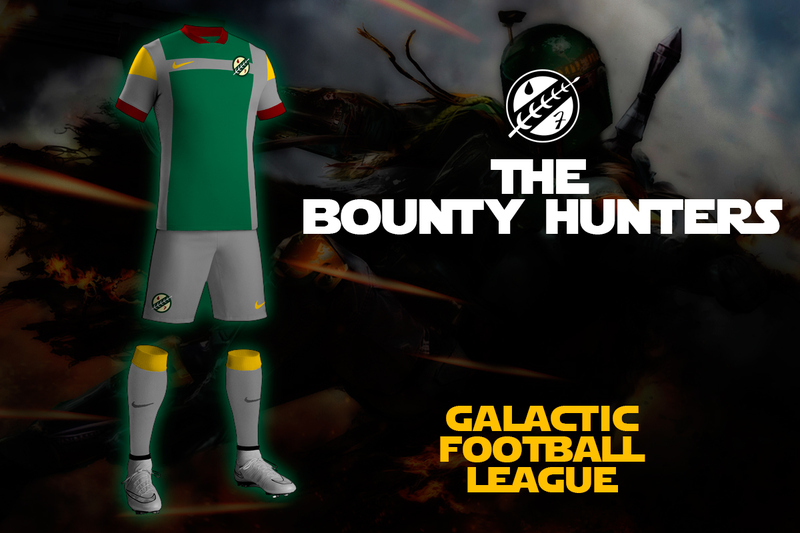 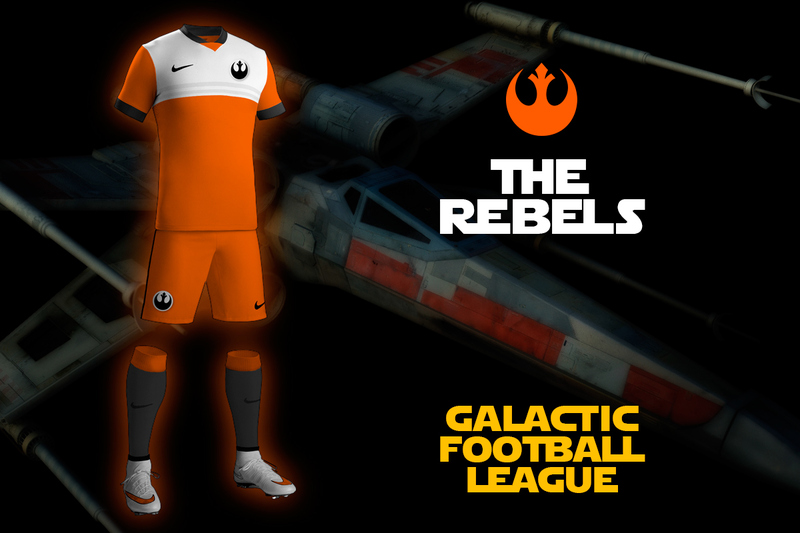 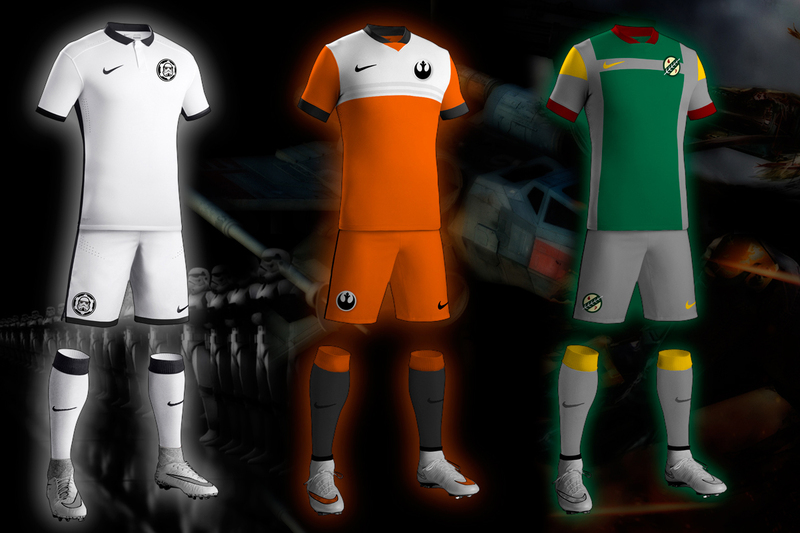 With the release of the latest installement in what has been a series of films that drew a number of generations, Phil who is obviously a football fan as well, decided to put his design skills to the test with a project he calls Star Wars Football Kits: The Galactic Football League. The Star Wars universe is a bloody massive place, packed with hundreds of characters and elaborate lore stretching back thousands of years. 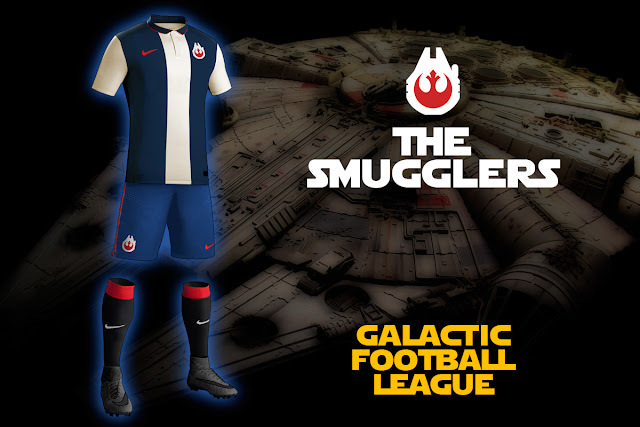 But if there's one criticism I have of the original films, it's the severe lack of football on show. Sure there’s amazing spaceships, interesting villains, brilliant aliens* and of course The Force, but how can an entire universe not feature Obi Wan Kenobi playing keepy uppy with Luke Skywalker. And while it would have made for slightly rubbish movies, I believe all that aggro could have been avoided had Anakin just followed Mos Eisley Athletic instead of the Dark Side of The Force. 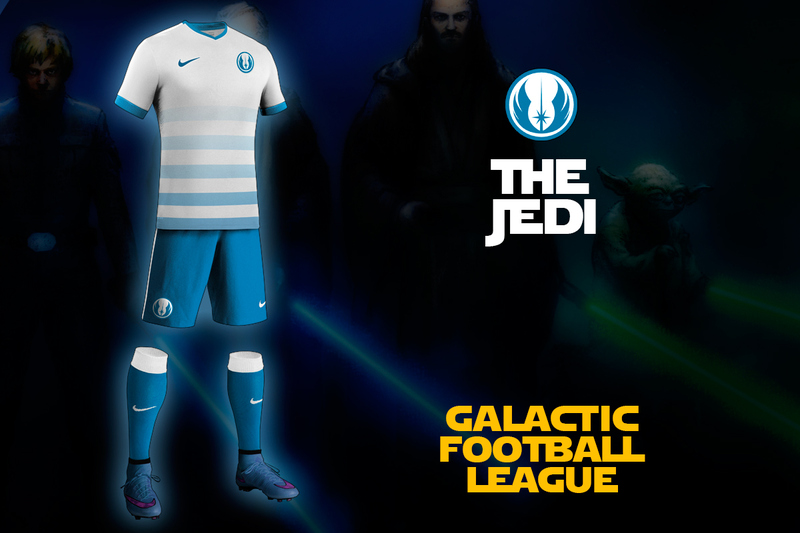 So what if the Star Wars groups had football teams. 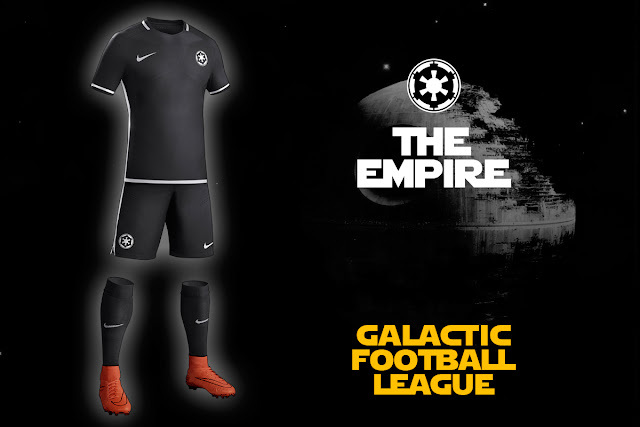 Who would you support?